Haley Adams Won Another award!! at the hell city convention in AZ!!! 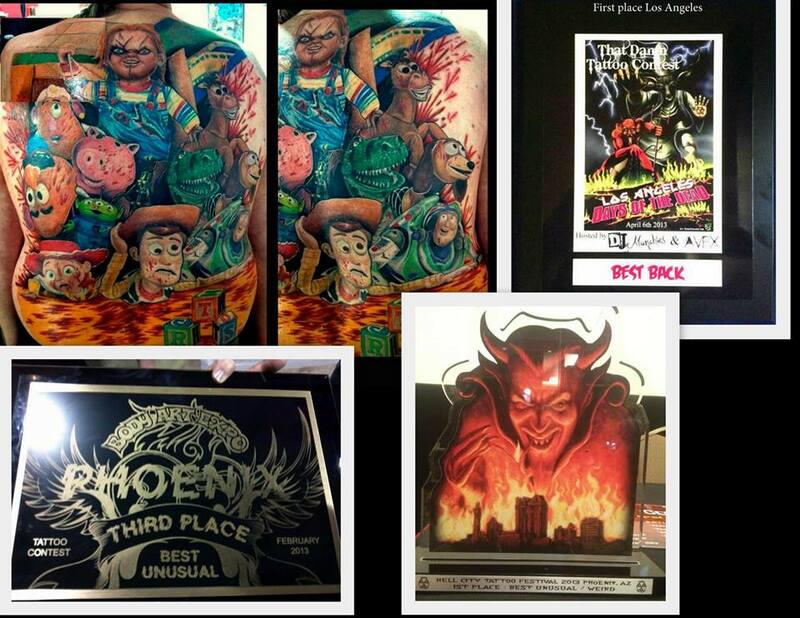 Two 1st place awards Hell city most recent august, and one 3rd place from feb for the chucky killing toy story back.